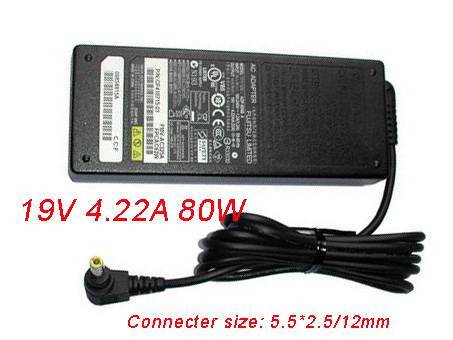 Fujitsu CF-AA5713AM2 Laptop AC Adapter is replacement for Panasonic Toughbook CF-19 CF31 CF52 CF-53 CF-53S. The CF-AA5713AM2 adapters equivalent is guaranteed to meet or exceed Fujitsu original specifications. All Fujitsu CF-AA5713AM2 are brand new,1 year Warranty, 100% Guarantee Quality and Fully Test! All of our Fujitsu CF-AA5713AM2 adapter for Panasonic Toughbook CF-19 CF31 CF52 CF-53 CF-53S are made with high-quality. laptop power supply units must pass stringent quality control tests that ensure our laptop power supply will work with your laptop. CF-AA5713AM2 Laptop AC Adapter of Fujitsu for Panasonic Toughbook CF-19 CF31 CF52 CF-53 CF-53S are brand new, 1 year Warranty, 30 days money back guarantee. 2.Plase make sure the DC OUTPUT of Fujitsu CF-AA5713AM2 adapters & Connector size are accordant before order. 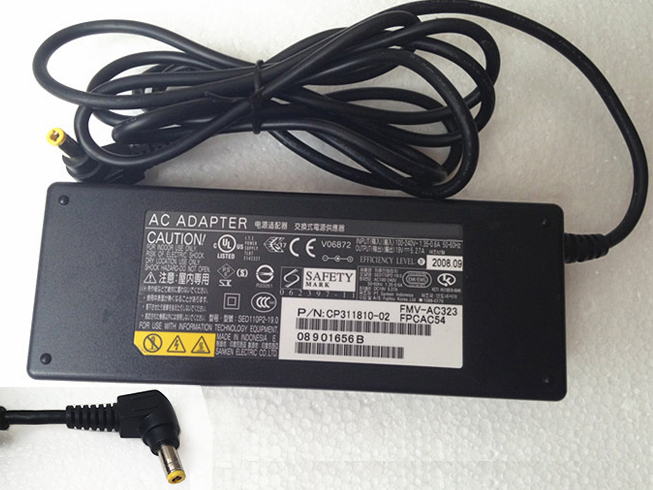 4.Do not place CF-AA5713AM2 adapter in device for a long period of time if device is not being used. 5.Do not short circuit the CF-AA5713AM2 Fujitsu adapter terminals while you charging for your laptop. -We warrant that the CF-AA5713AM2 adapters sold in our website are 100% brand new and free from defects in material and workmanship. -100% Q.C. of Our Fujitsu CF-AA5713AM2 adapter. 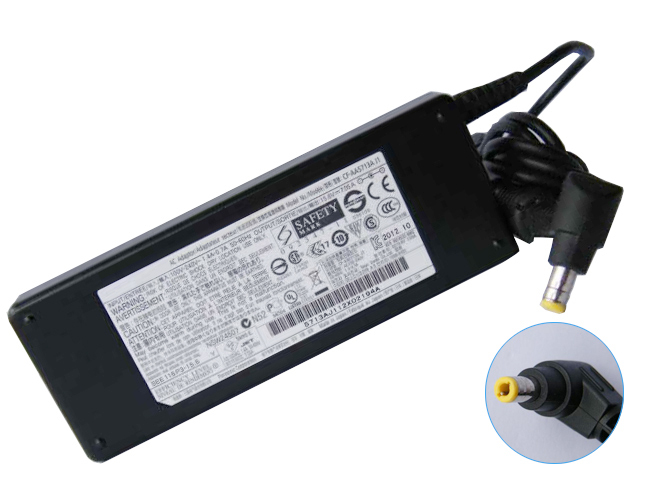 -Only the highest quality cells are used in our Fujitsu CF-AA5713AM2 adapter.